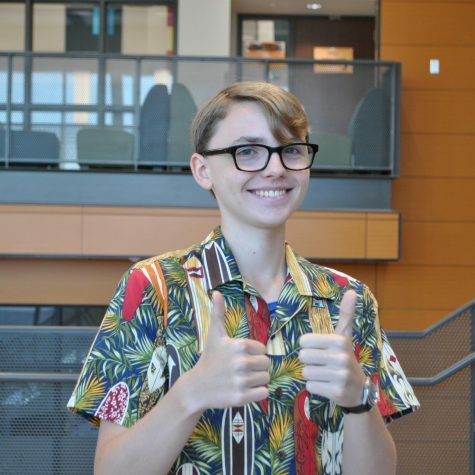 Theo is a sophomore and a first-time Zephyrus member. As a staff writer, Theo is able to stoke the fires of his passion for journalism. When not writing articles, you can find him competing on the varsity debate team, having finished as runner-up at the state tournament last year.